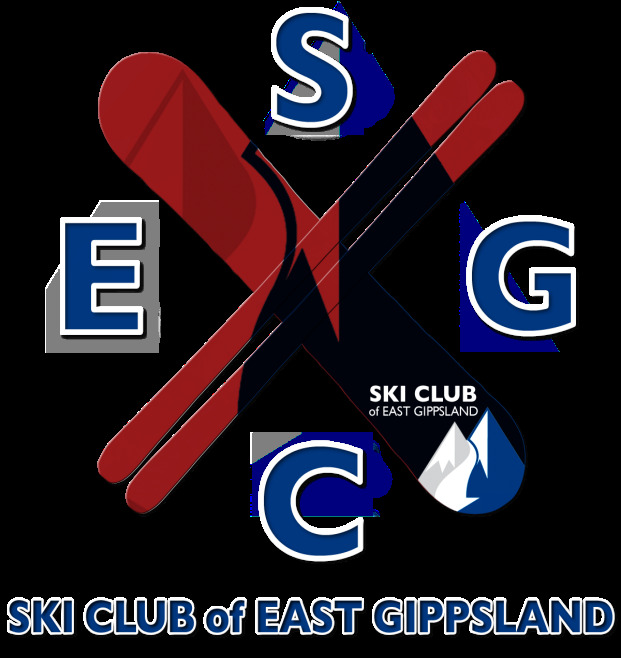 The Ski Club of East Gippsland Lodge offers true ski in/ski out accommodation with 9 bedrooms split over three levels. There are different room configurations suiting 1 to 6 guests with all linen supplied and beds made ready for your arrival. In all the lodge can accommodate 32 guests. Modern bathrooms are situated close to each bedroom. SCEG rooms are booked “by the room” affording you the privacy of not having to share with guests outside your party.